I, for one, am utterly thrilled that so many books are being adapted into movies and TV shows. Though the adaptations may not fit the book perfectly or "do the book justice," they still bring these characters and these worlds to life. These characters and worlds that we engulf ourselves in, that we fall in love with. A huge part of this transformation from paper to screen involves the casting of characters. Surprise, surprise! 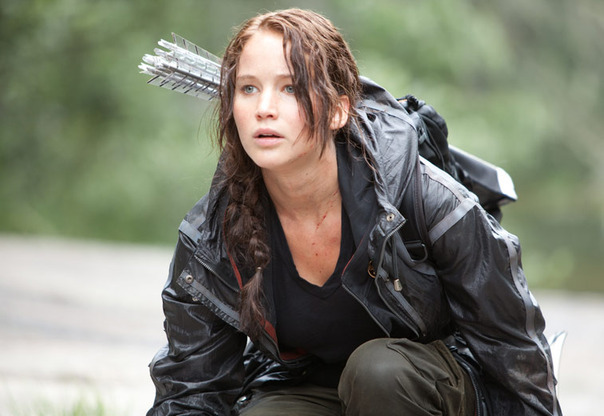 I think Jennifer Lawrence makes da PERFECTTTTTTTT Katniss. Okay, so I kind of have a woman crush on JLaw. Is that so wrong? She brought the emotional sizzle that a movie like THG requires. She manages to capture the tough, calculating demeanor of Katniss, with the underlying shades of passion and loyalty. Yet she's so quirky in real life! Who doesn't love some good ol' Robert Sheehan. Especially as the nerdy and funny Simon Lewis. Okay, no. I guess I haven't seen him acting as Simon yet. But I don't need to. He's Robert Sheehan. I'm pretty sure he's got it on lock. Gregg Sulkin as Julian Fineman. Gregg just has that Julian look about him. He's cute and he has that good, vulnerable, naive look about him. He's just waiting for Lena. I'm excited, even though I'm totally team Alex! 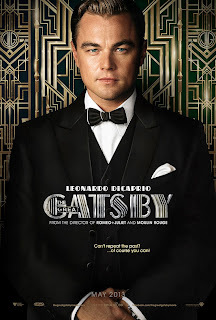 Leonardo DiCaprio as Jay Gatsby. Really, does this need an explanation? 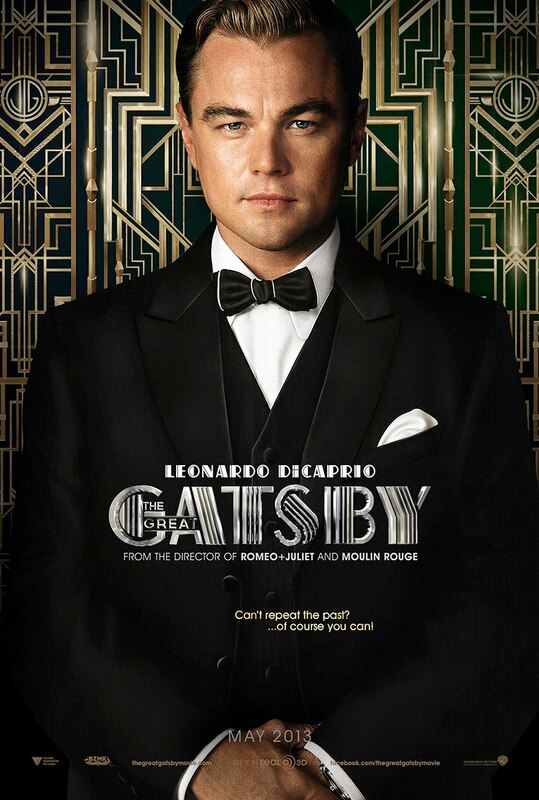 Leo is capable of anything--especially of a rich guy turned mad by love for a girl who doesn't deserve it. What are your favorite casting choices?